A naughty hobbit is trying to escape! 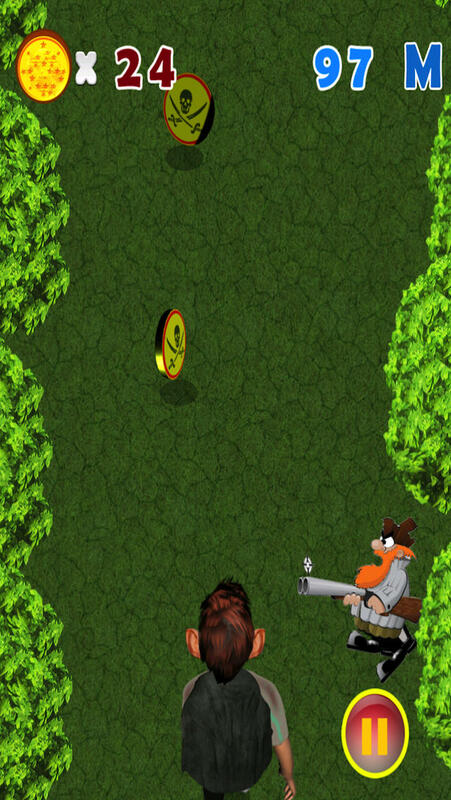 Help him get pass the woods while avoiding dangerous creatures! Hobbit Escape Adventure – Extreme Run and Jump Games for Kids is the entertaining and addicting running game where you can help a hobbit escape and run while having so much fun! The wood is filled with threatening creatures – avoid these obstacles to move on! Move the hobbit by swiping the screen left and right. Avoid snakes, water, swamps and spiders along the way. Collect all coins! Are you up for this thrilling escape adventure? 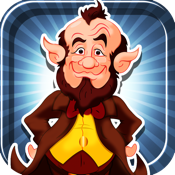 The super exciting Hobbit Escape Adventure – Extreme Run and Jump Games for Kids is now available for iPad, iPhone and iPod touch.